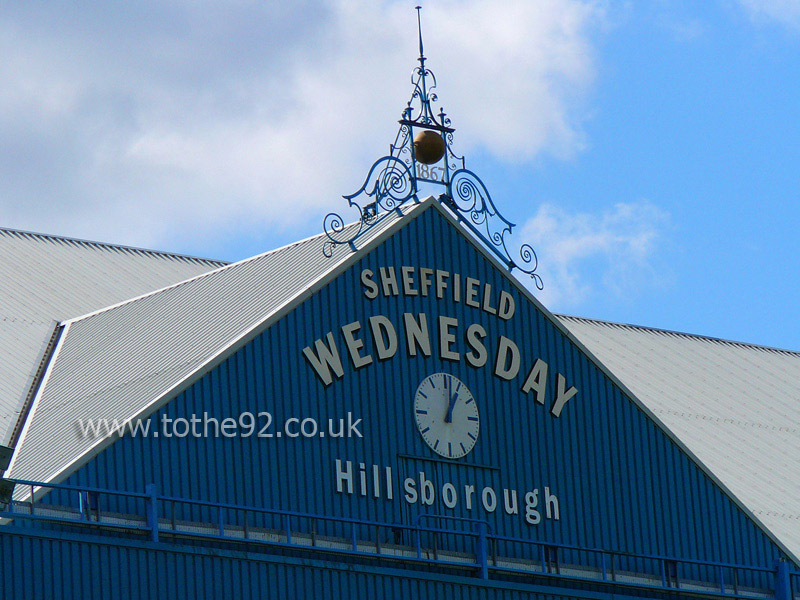 Hillsborough has hosted home to Sheffield Wednesday since 1899 and despite redevelopment on numerous occasions, still retains much of its traditional charm. The more vocal Wednesday fans are seated opposite the away fans, in the Kop end. Both ends have a number of supporting pillars which can impede your view but the stands either side of the pitch offer an unobstructed view of the action from anywhere although leg room in the South Stand is at a premium. 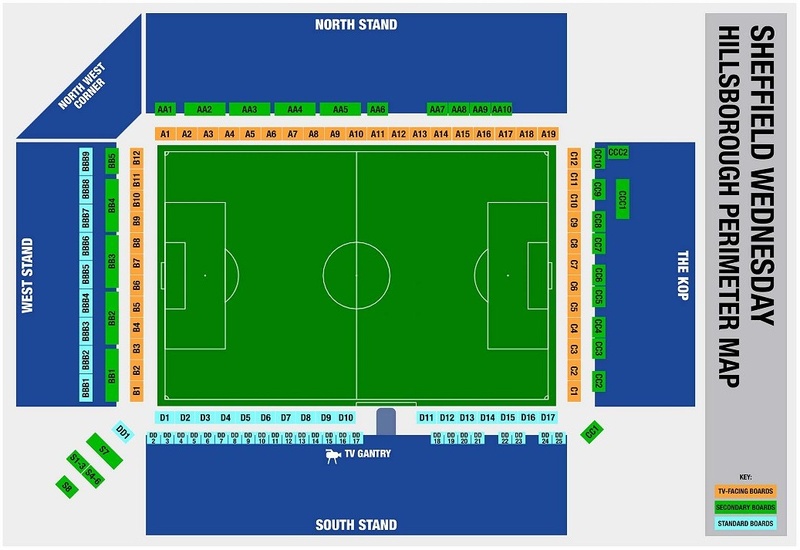 Up to 3,750 visiting supporters can be catered for and are situated in the upper tier of the Leppings Lane west stand. The views are restricted from most seats as there are two very prominent supporting pillars throughout the stand and leg room is at a premium. Refreshments are reasonably priced and there's quite a large range including burgers and pies. Although there are some pubs closer to the stadium, you might be better off staying in the city centre and getting a taxi or the Supertram half an hour before kick off as at least then you have a choice of pubs and don't have to settle for one that has been 'designated' for you. Pubs of note in the city centre are The Howard and The Globe which are near the train station and The Old monk welcomes away fans and serves food. Parking is freely available in the surrounding areas and there is a car park directly behind the kop open to both sets of supporters costing £5 per vehicle. There are other private car parks along the A61 that charge approximately £4. Worth looking around before making a decision. Could pay for a burger at the ground. The nearest / closest train station to Sheffield Wednesday's Hillsborough Stadium is Sheffield but it's still a fairly healthy 3 miles away. From the Railway Station, Flat Street Bus Terminus is a one-minute walk - cross over at the pedestrian crossing, and follow the signs. Bus numbers 53, 77 and 80 all run from Flat Street to Hillsborough. We don't currently have any fans reviews from Sheffield Wednesday's Hillsborough. To tell us about your experiences and to feature on the site, simply complete the fans review form below!